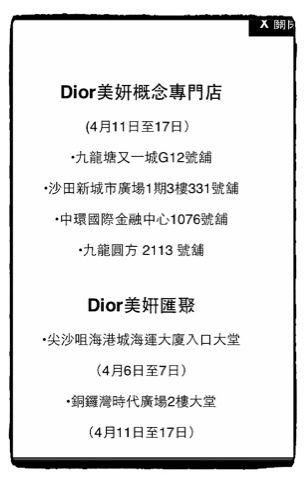 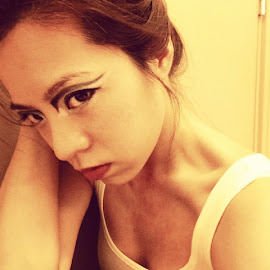 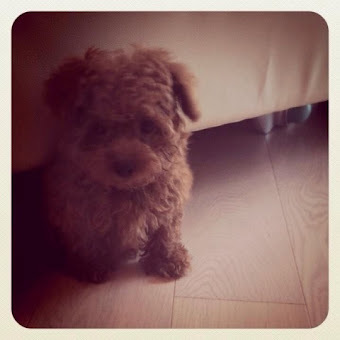 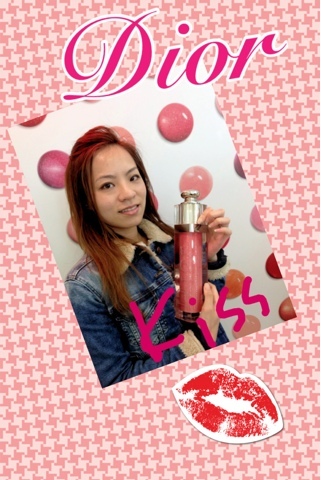 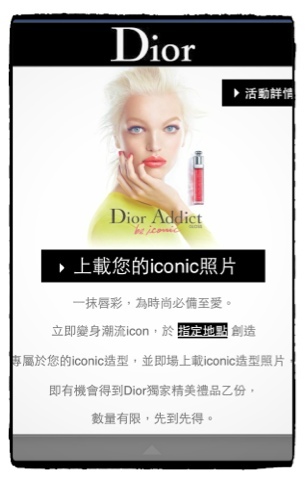 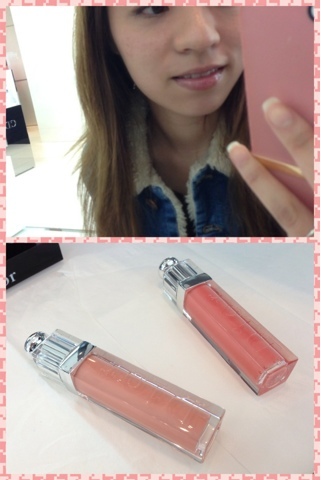 Twinkle C x Siu J - We sit on the Pole: Dior Addict Be Your Iconic - 送MINI 唇膏! 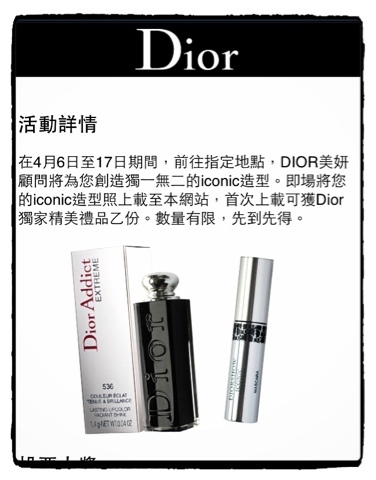 就會有買唔到嘅mini mascara 或者 mini lip stick! 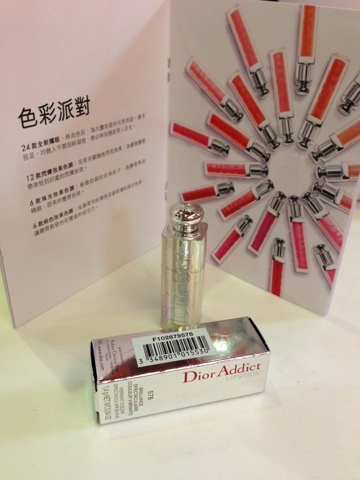 我得到呢支MINI LIP STICK, 太可愛, 唔捨得用~!